For nearly 30 years, Tony has served as a trusted leader and executive for a robust portfolio of enterprise organizations within the communications, advertising and media, and the professional services arena. 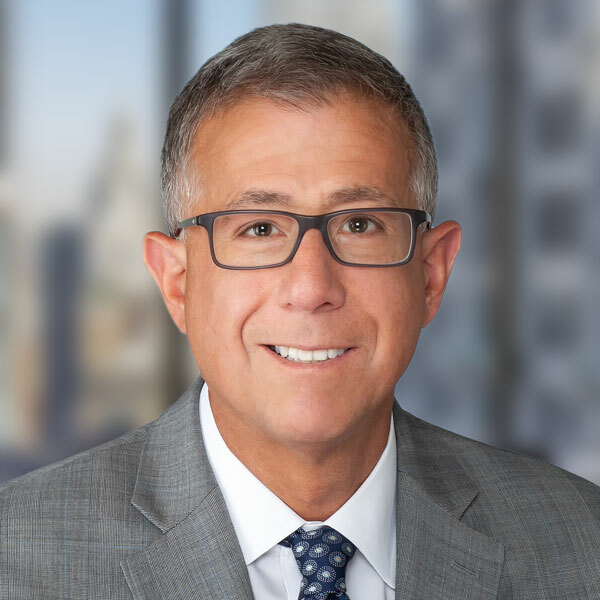 Today, Tony joins DeSimone during a period of strategic growth to enhance the firm’s overall operational and financial efficiency and to serve as an integral member of the Senior Management Team. Throughout his career, Tony has provided the leadership, management, and vision necessary to achieve sustained growth and financial stability consistent with company strategy plans. Tony has developed operational controls, reporting processes, and staff systems consistent with high-performing firms and industry standards. His extensive financial, treasury, and risk management experience will help energize and invigorate DeSimone’s existing operations as the firm identifies new growth opportunities and expands its breadth of service.